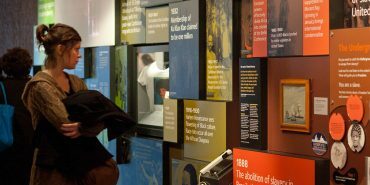 The International Slavery Museum is the only national museum in the world to cover all aspects of slavery and enslavement, particularly transatlantic, chattel and modern slavery, and their enduring impact. 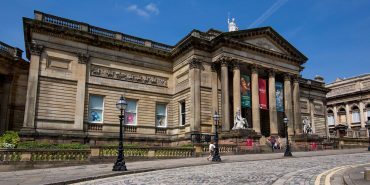 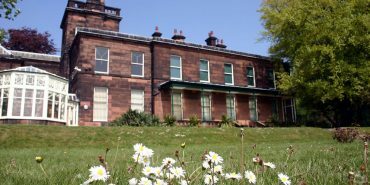 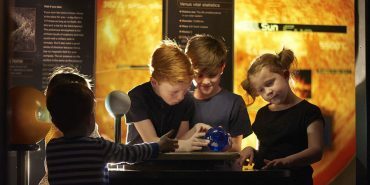 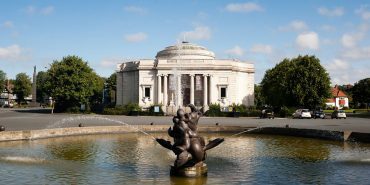 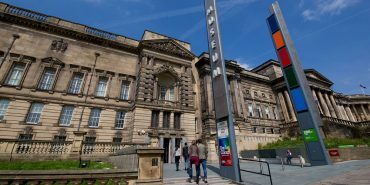 Opened on Slavery Remembrance Day, 23 August in 2007 – a year which also marked the Bicentenary of the Abolition of the Slave Trade Act – the Museum raises awareness of Liverpool’s role in the transatlantic slave trade and the enslavement of Africans. 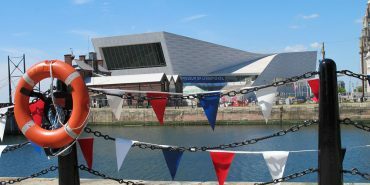 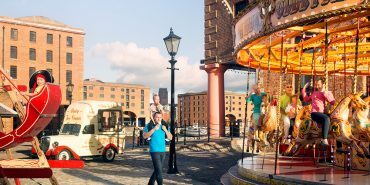 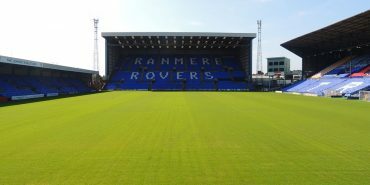 Located on the third floor of Merseyside Maritime Museum, the site of the Museum on the city’s historic waterfront is significant. 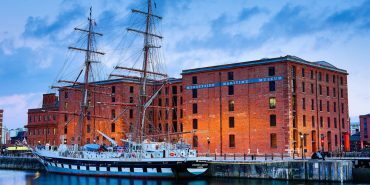 Having many influential people involved financially in the transatlantic slave trade, Liverpool saw more than 5,000 slaver voyages made from its docks. 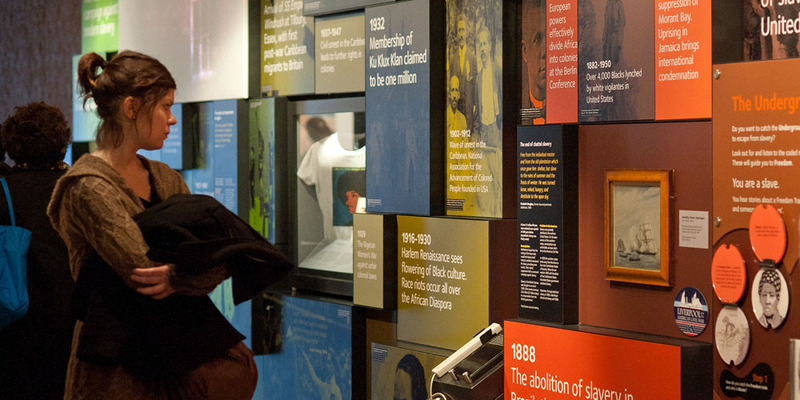 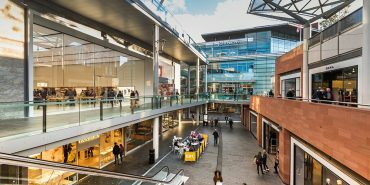 Visitors are invited to examine the legacies of slavery, looking at issues such as racism and discrimination and human rights abuses, in addition to the achievements of members of the African Diaspora.